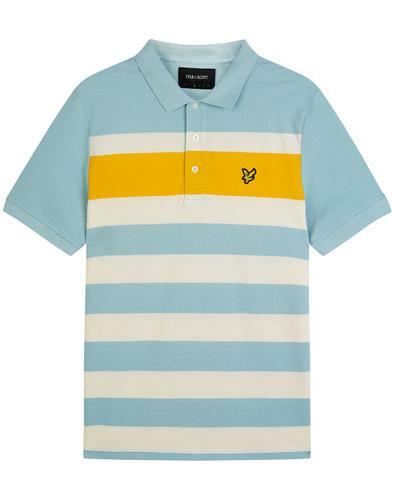 Fred Perry M3600 twin tipped pique polo shirt in mint. Crafted from classic cotton pique fabric and cut slimmer than the original Fred Perry M12 tennis shirt, the M3600 still features the iconic retro twin tipped collar in contrast white and black. 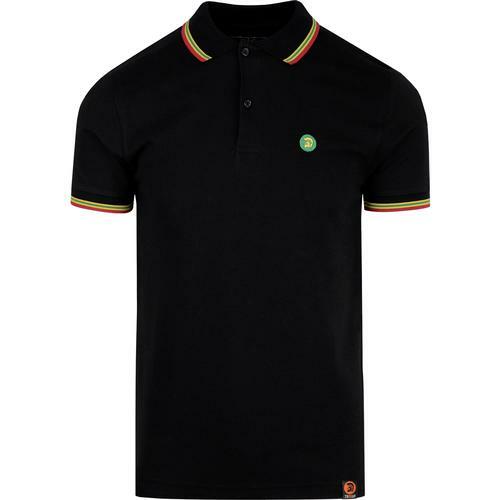 A timeless mod clothing masterpiece, the M3600 twin tipped polo shirt is finished with the iconic Fred Perry laurel embroidery to the chest and stylish 2 button box placket. 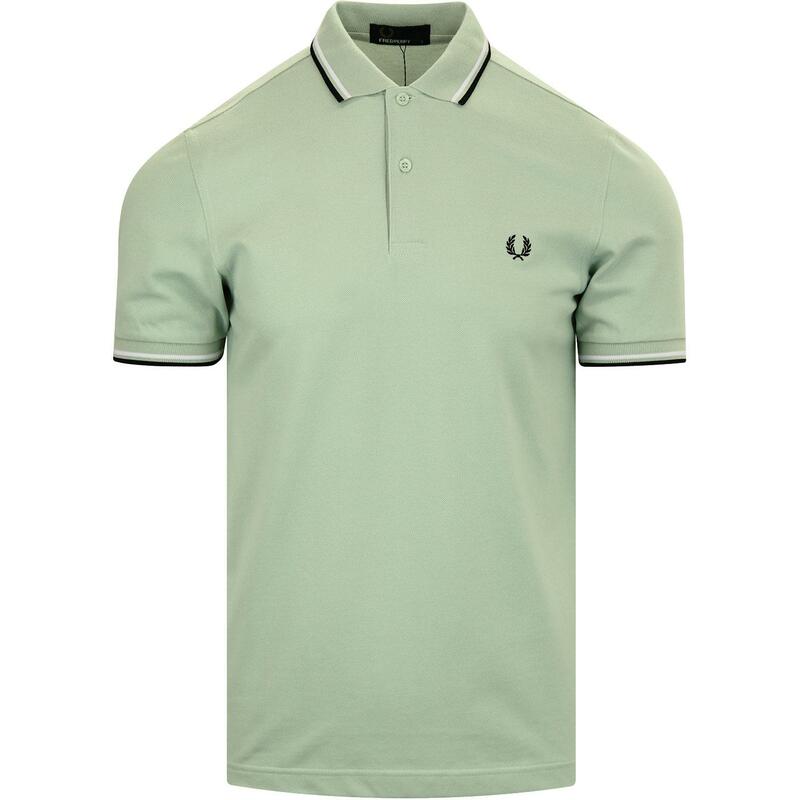 Fred Perry M3600 twin tipped polo shirt in Mint. Crafted from pique cotton fabric. Retro tipping to collar and cuffs in black and white. 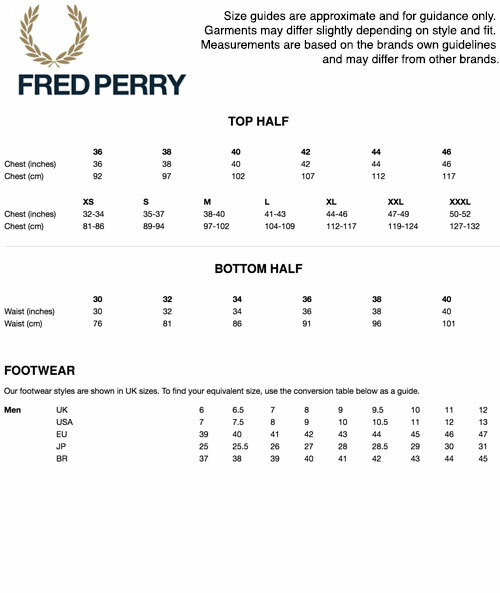 Fred Perry laurel embroidery to chest. 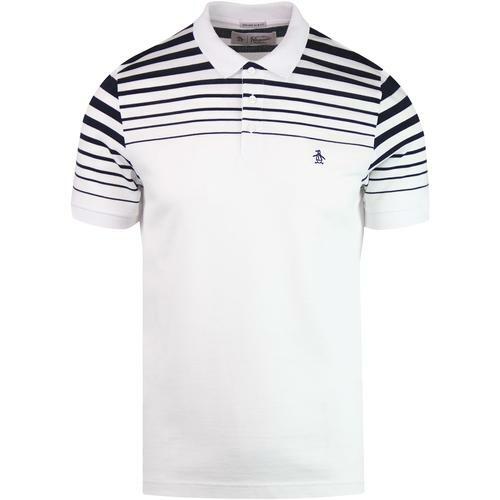 Slimmer cut than the original M12 Fred Perry Tennis Shirt. 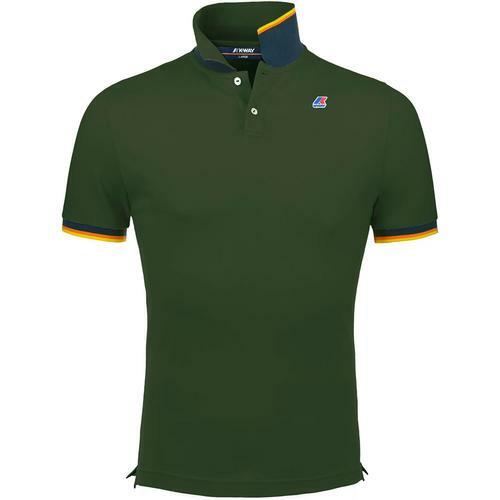 SKU: M3600 Twin Tipped Polo Top.